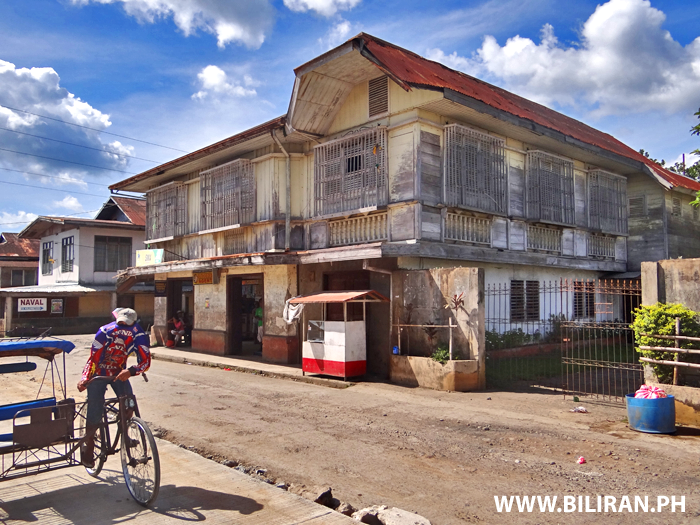 The really beautiful old SMA Store building on the very busy corner in Biliran Town. 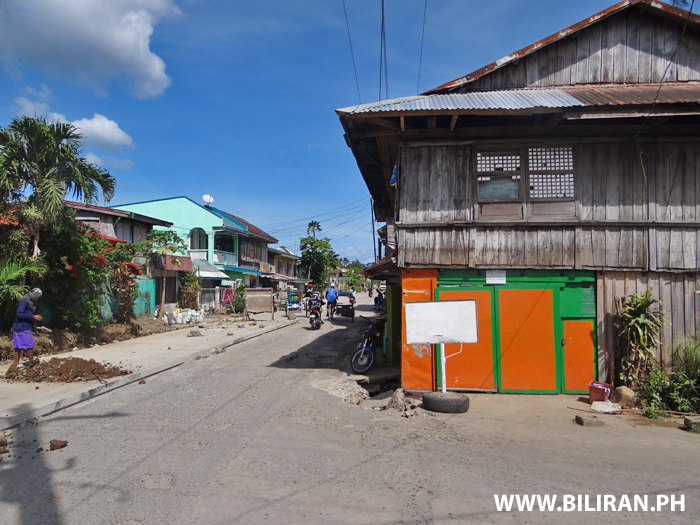 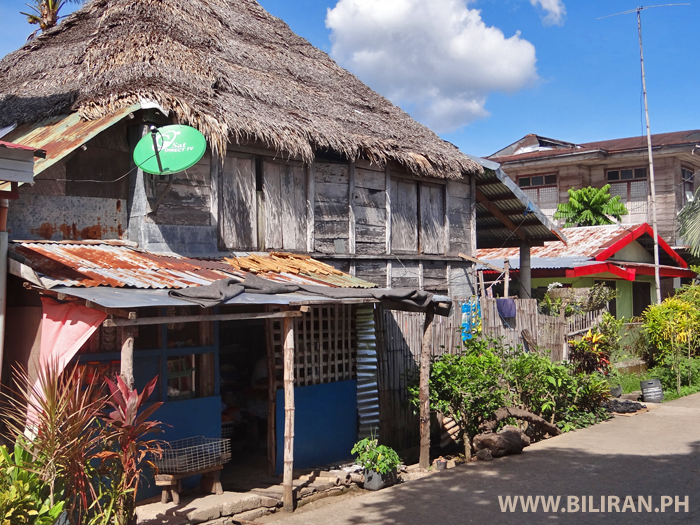 Beautiful traditional old wooden houses in Biliran Town, Biliran Province. 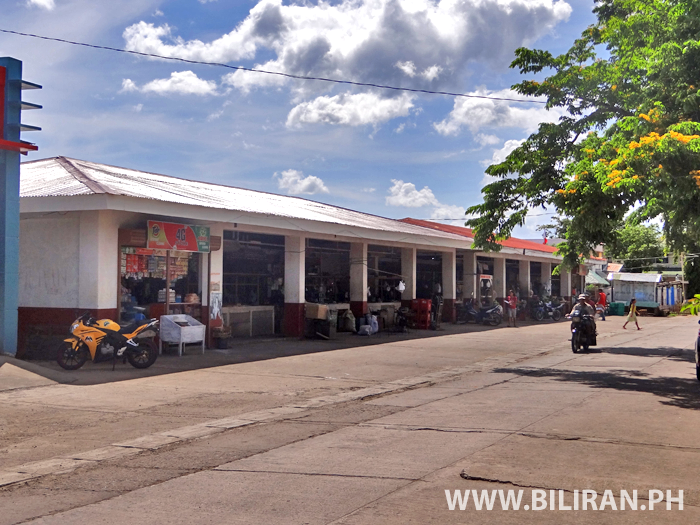 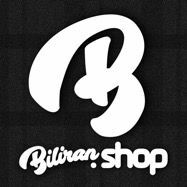 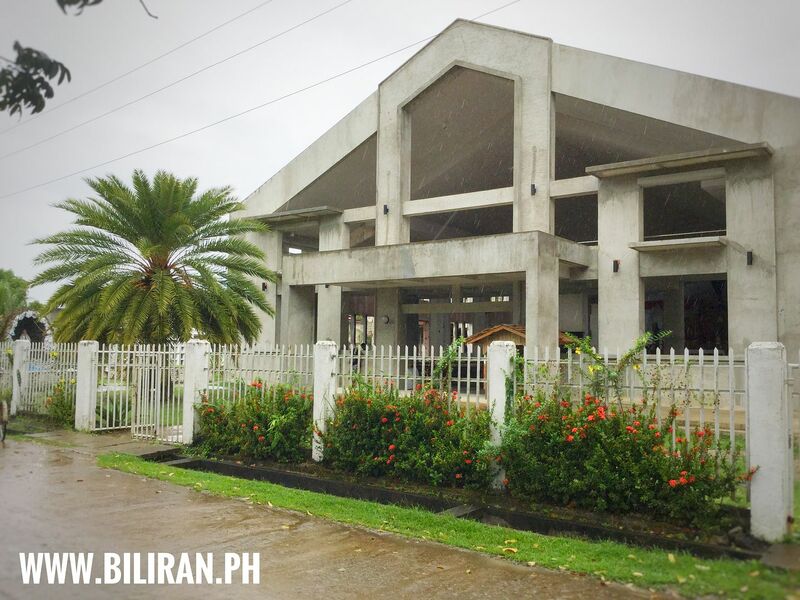 Biliran Market building in Biliran Town, Biliran Province. 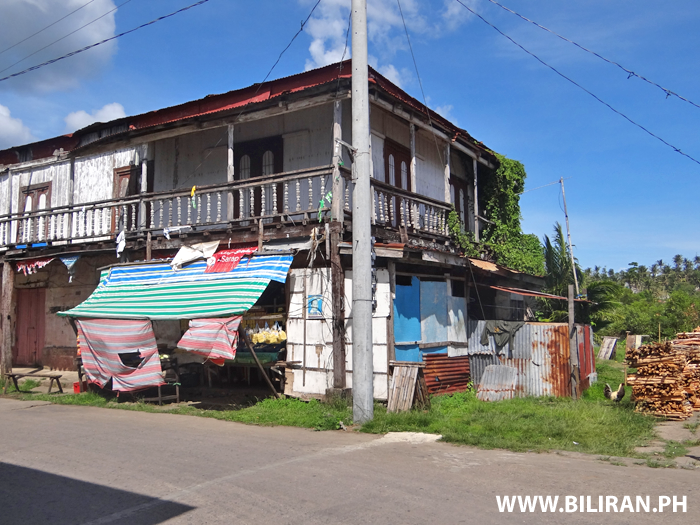 A beautiful historic building in Biliran Town, but now badly neglected and looks near abandoned. 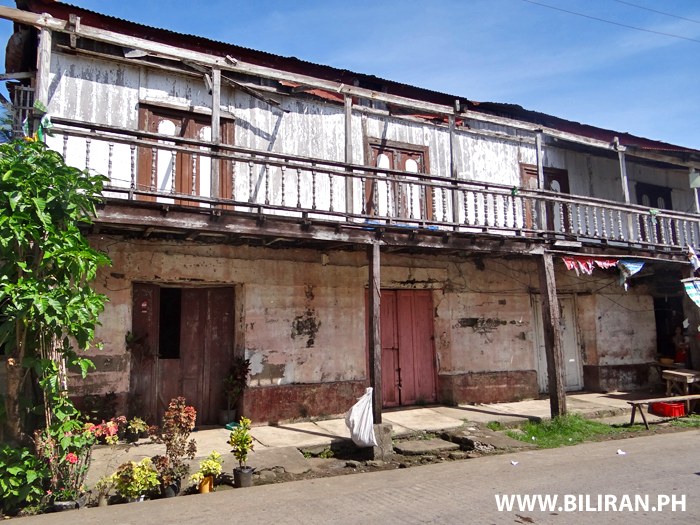 Old Spanish style historic building in Biliran Town thats looking very neglected. 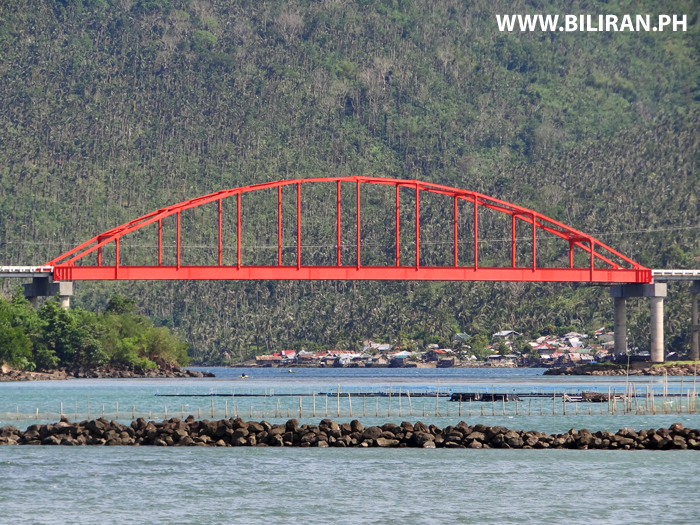 View of the famous Biliran Bridge from Biliran Town. 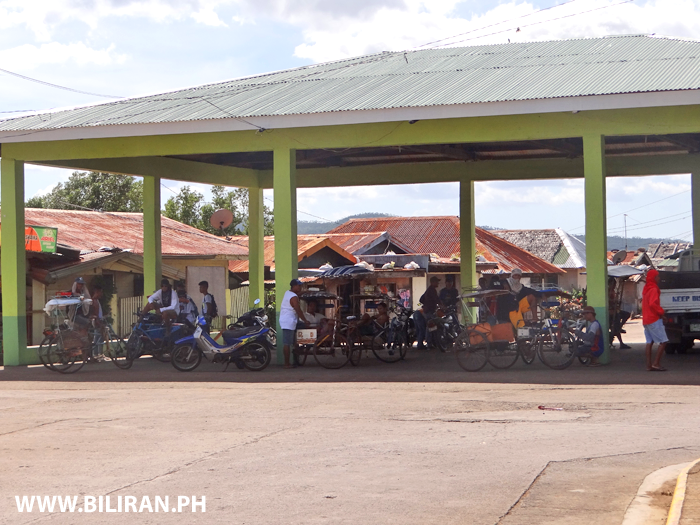 Sikad's waiting for passengers at the Terminal area in Biliran Town, Biliran Province. 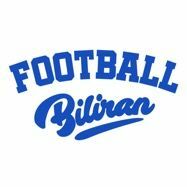 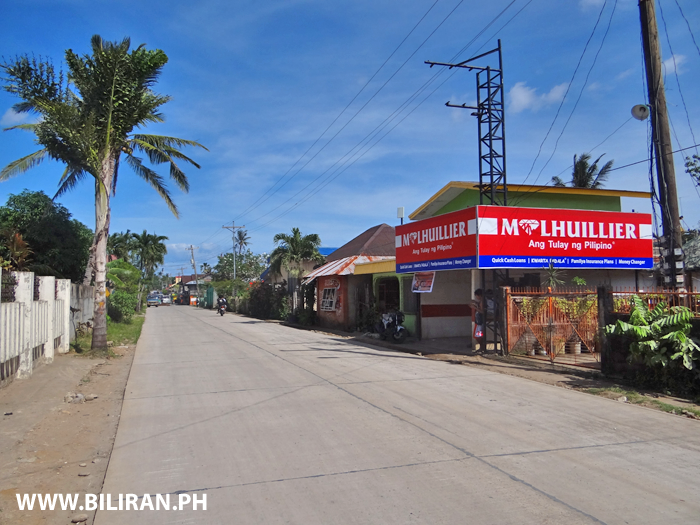 M Lhuillier beside the Biliran Circumferential Road in Biliran Town, Biliran Province. 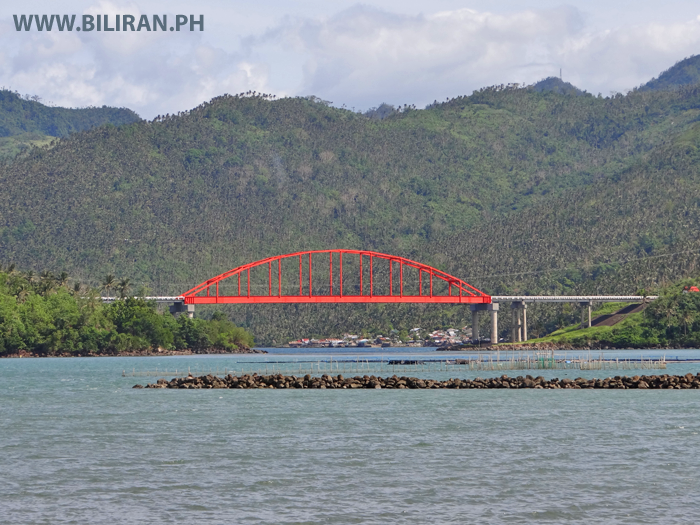 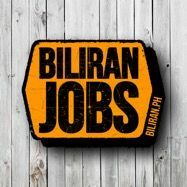 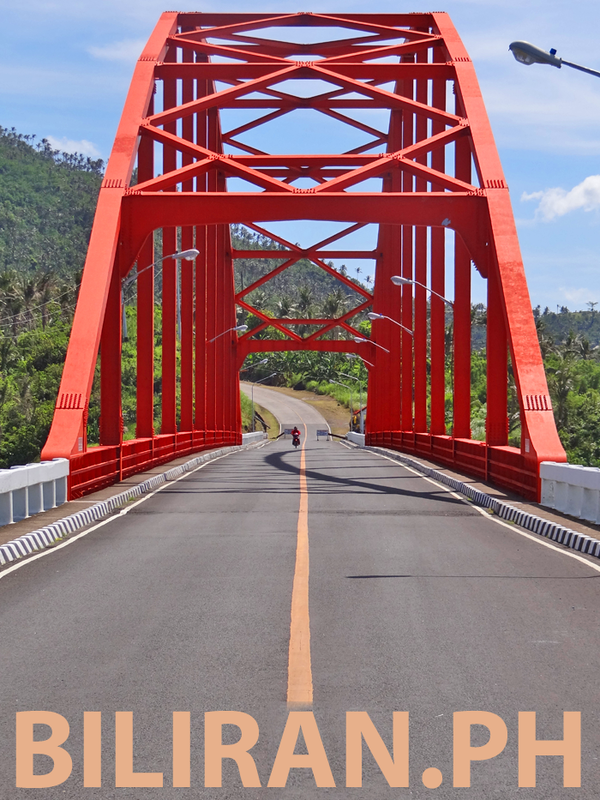 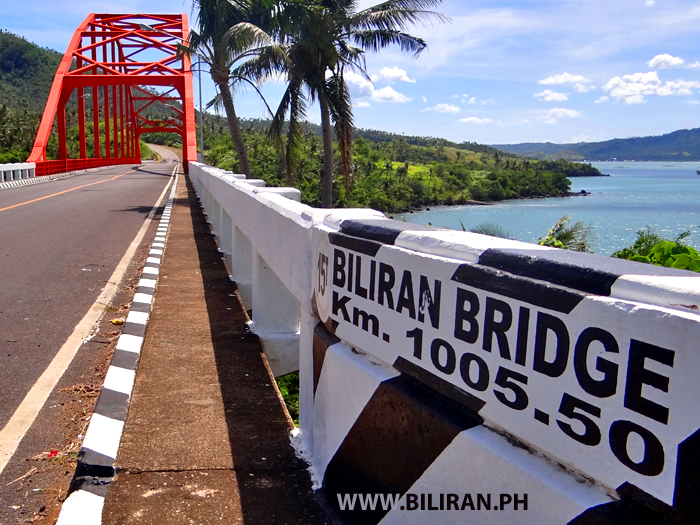 The Biliran Bridge crossing between Biliran Island and Leyte Province. 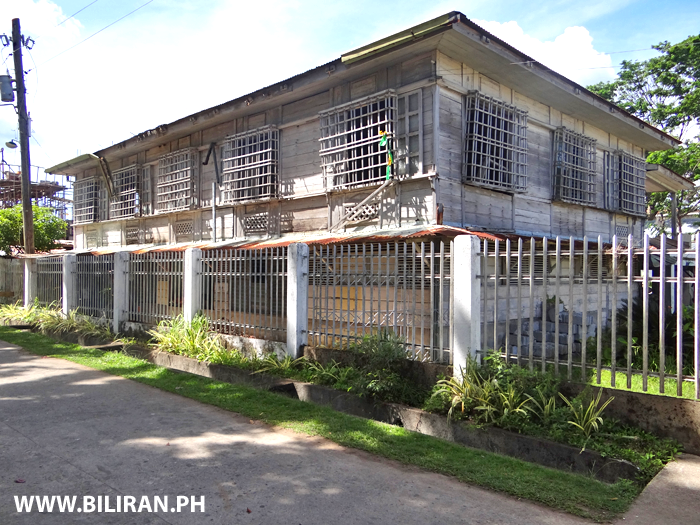 The beautiful old convent building beside the church in Biliran Town, Biliran Province. 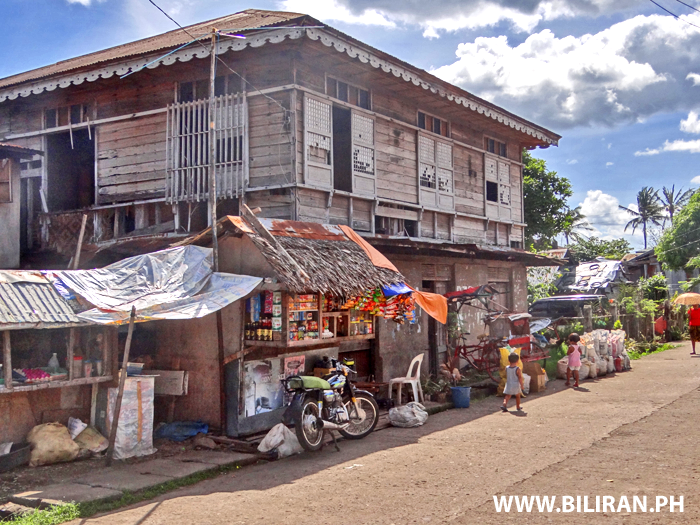 Old building with traditional Capiz Shell Windows beside the highway in Biliran Town, Biliran Province. 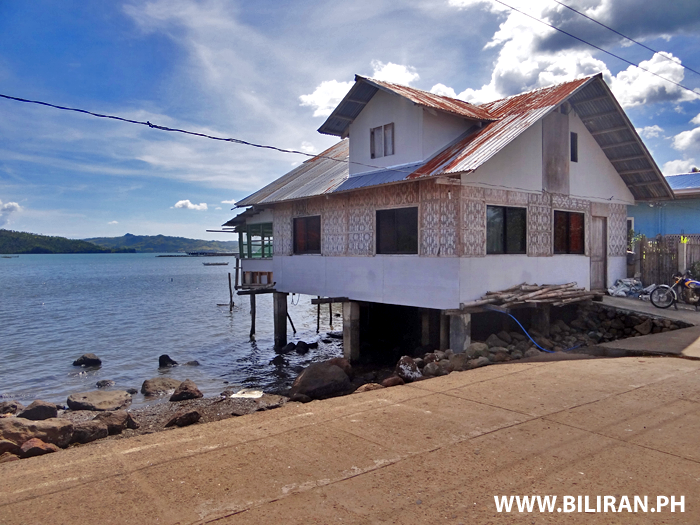 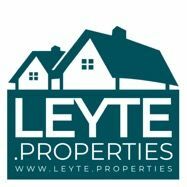 A house in Biliran Town built on legs over the water. 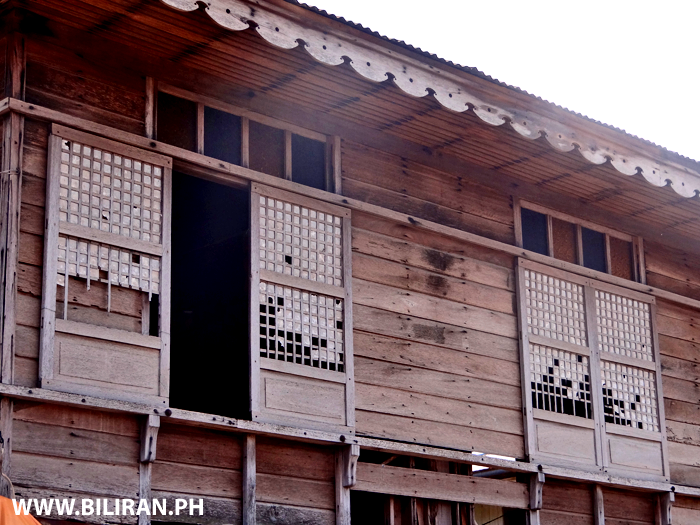 A traditional wooden house in Biliran Town, Biliran Province. 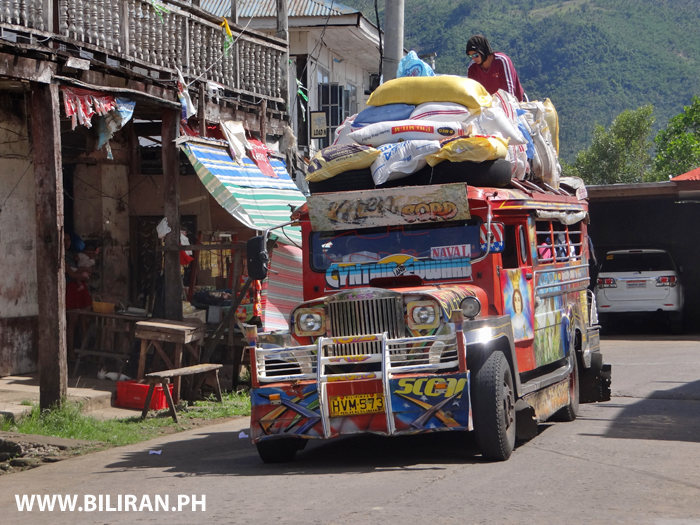 Traditional Philippines Jeepney fully loaded and going through Biliran Town on its journey to Naval. 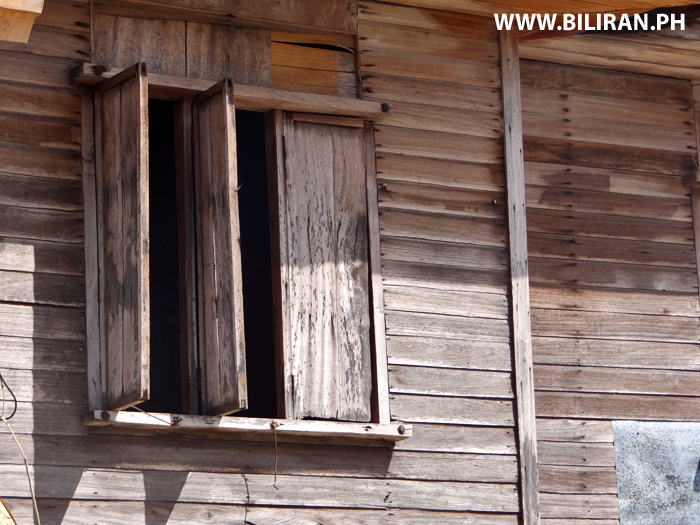 A simple but clever window design on an old house in Biliran Town. 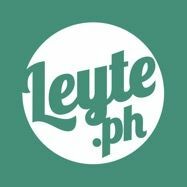 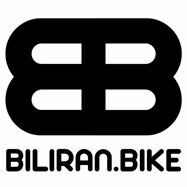 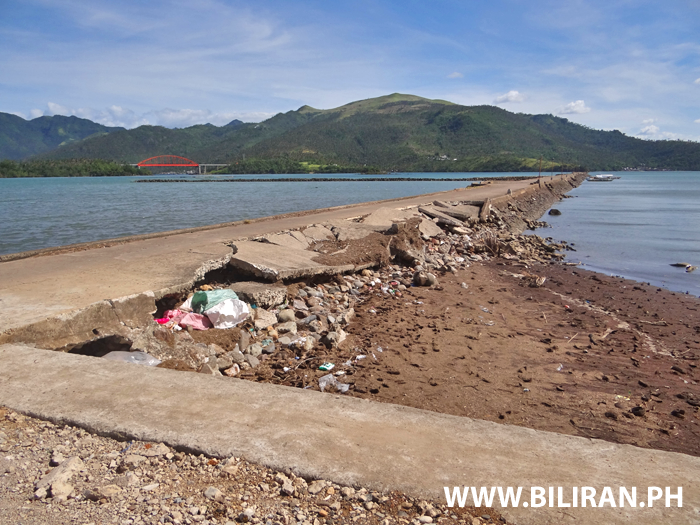 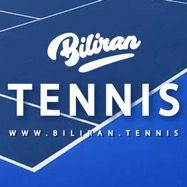 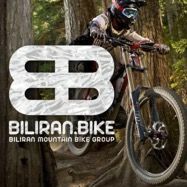 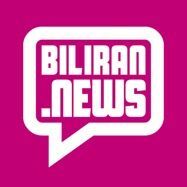 The Pantalan in Biliran Town was badly damaged by storms in the past year due to the construction of the seawall and reclaimed land forcing the waves into the corner and concentrating their strength. 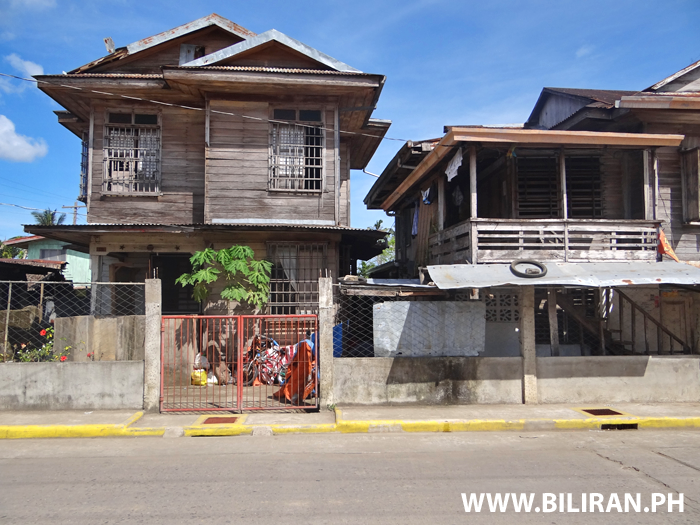 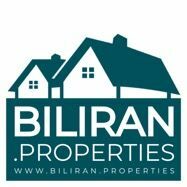 A very old and original house in Biliran Town, Biliran Province. 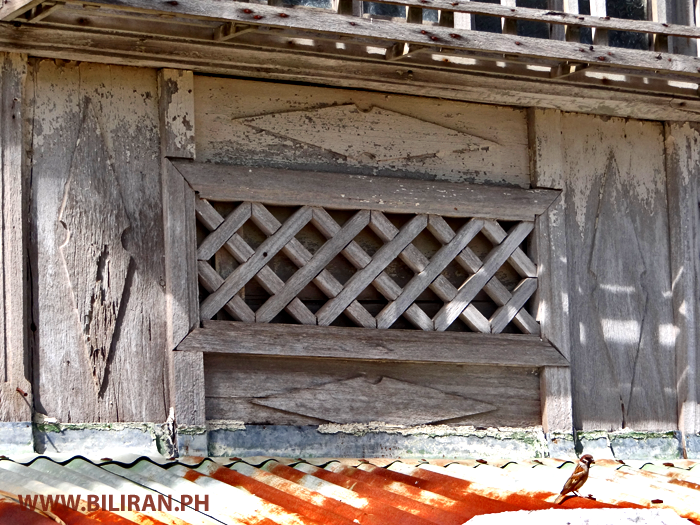 Beautiful wooden details on the old convent building in Biliran Town. 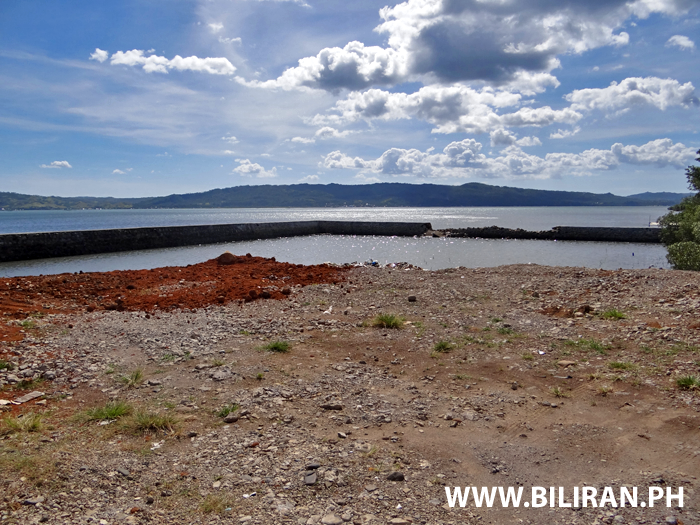 Reclaimed land in Biliran Town, Biliran Province. 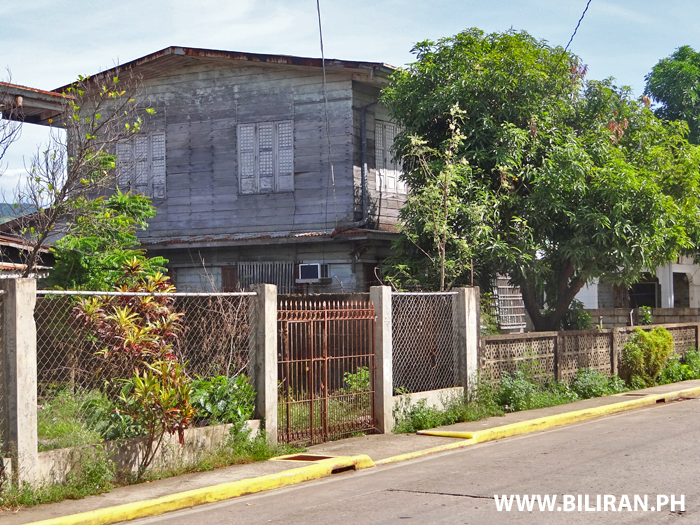 A very old Spanish style building in Biliran Town thats now badly neglected and at risk from being lost. 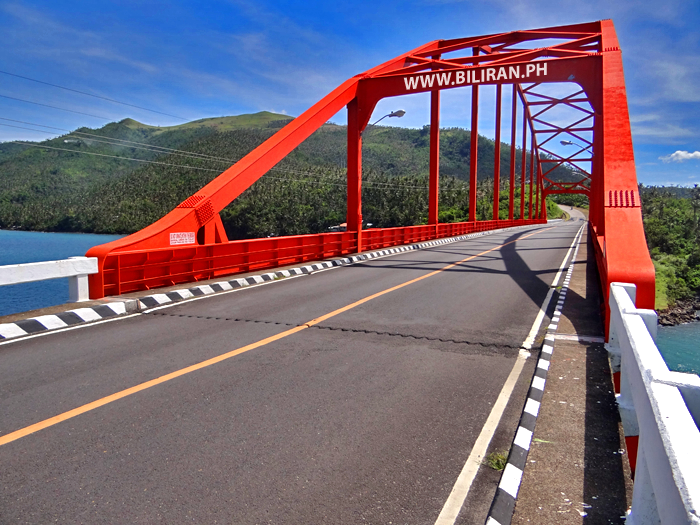 Biliran Bridge crossing between Leyte Island and Biliran Island. 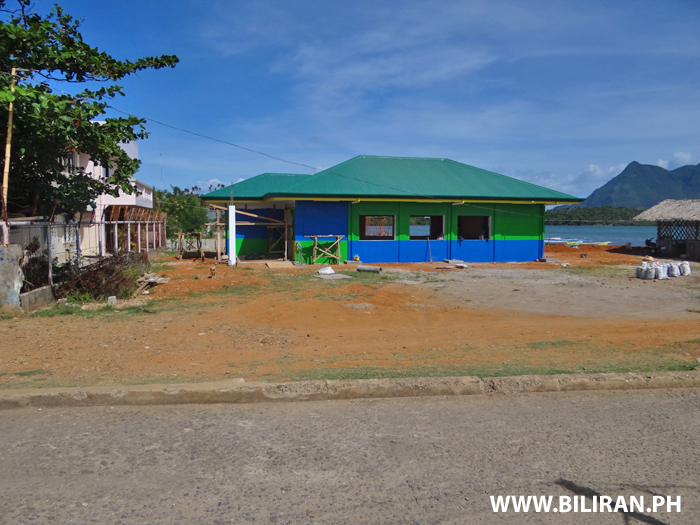 A bright blue and green building under construction on reclaimed land behind the Biliran Municipal Building. 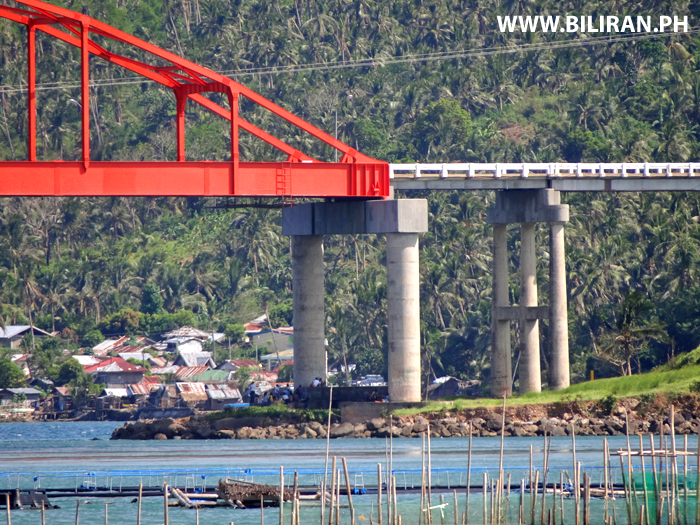 View of the Biliran Bridge from Biliran Town. 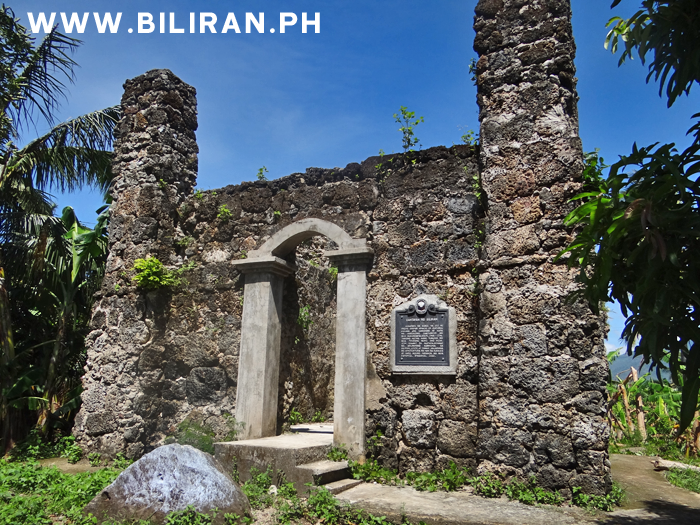 The main church in Biliran Town in the south west corner of Biliran Island.